Florrie is a freelance paper-cutting artist and illustrator from London. 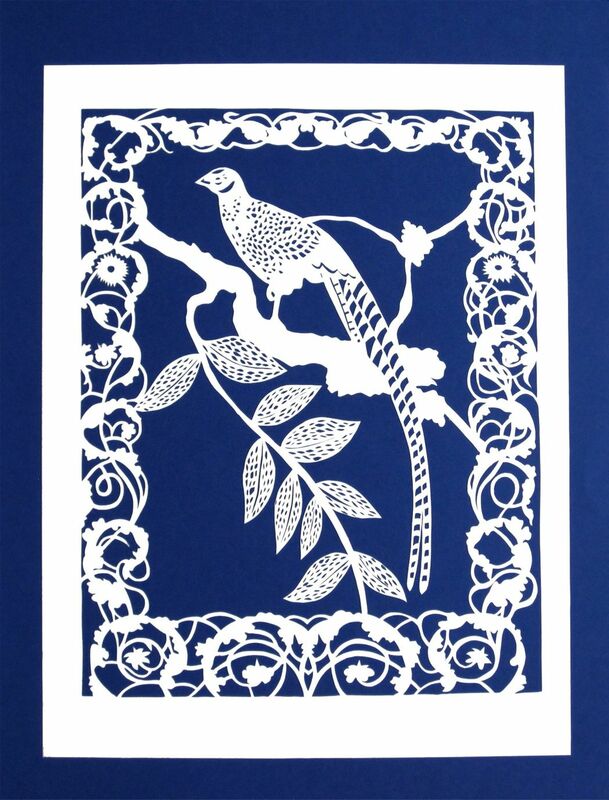 Her intricate hand cut patterns are inspired by antique lace and folk art. Since graduating from Loughborough University in 2010, she has had the opportunity to create window displays, commissions and collaborations, and has recently started running paper cutting workshops. 'I fell in to paper-cutting by accident in the final year of my Multi-Media Textile Degree (2010). My course leader saw a paper piece I was experimenting with and persuaded me to do my final show in paper rather than a traditional textile. I haven't stopped cutting since. My designs tend to start in pencil drawings or playing around with paint and then I scan the drawings in and use Photoshop to create a repeat. 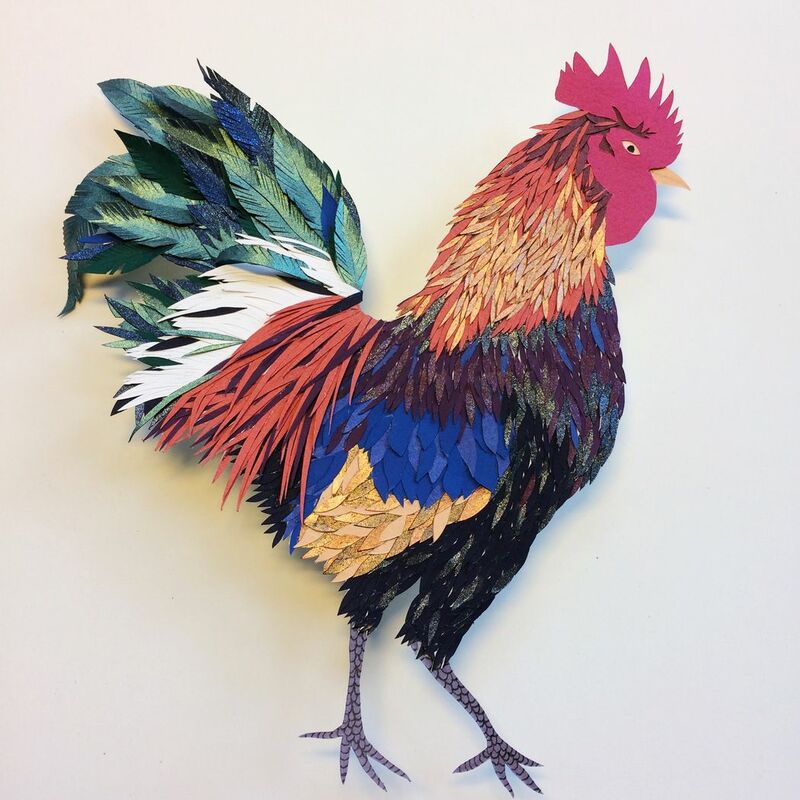 Visit us for Papermania - our annual 19th century-inspired paper crafts festival - on Monday 7 May and stop by the Artist in Residence Studio to see Florrie at work.